Pro Fence is a family owned and operated business. 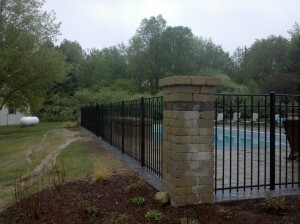 After all, Our family has been selling and installing elegant fences in the West Michigan area since 1957. In 2009 we also started operating in the Dallas, TX market. Fence is our life, and it is in our blood. At Pro Fence it’s just a family tradition.